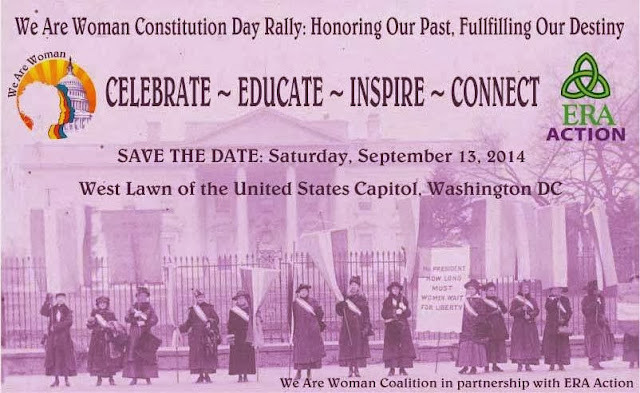 We Are Woman is thrilled to announce our 2nd rally. JOIN US! AS WE RALLY FOR THE #ERA AT THE CAPITOL IN D.C.! !